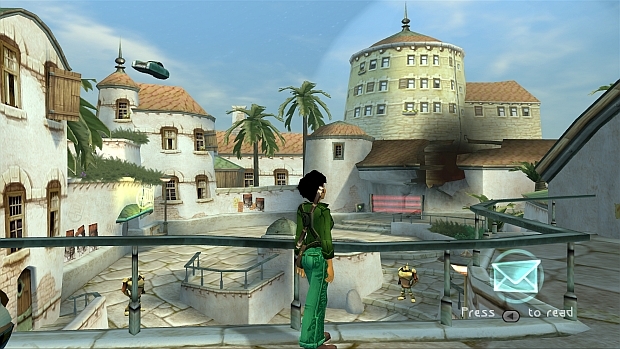 Early this morning we announced that Ubisoft was going to be bringing Beyond Good & Evil for download in a brand new high definition update: Beyond Good & Evil HD. I did my best to make it clear that the game looks great, and it's only now that Ubisoft has provided the screenshots for the game. Compared to some screenshots from the original release, these real time images look stunning. So what do you think? Is this enough for you to shell out a little extra cash, or will you be passing on it in favor for the long awaited sequel?